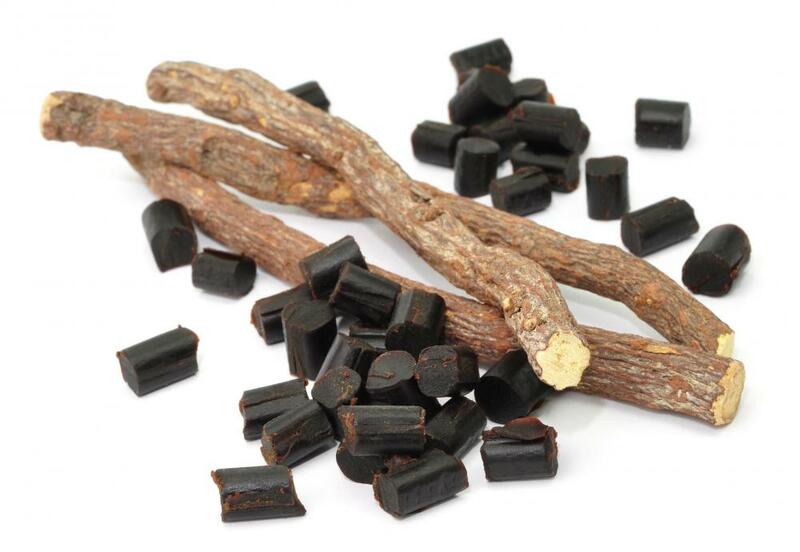 Licorice is a known adaptogen. 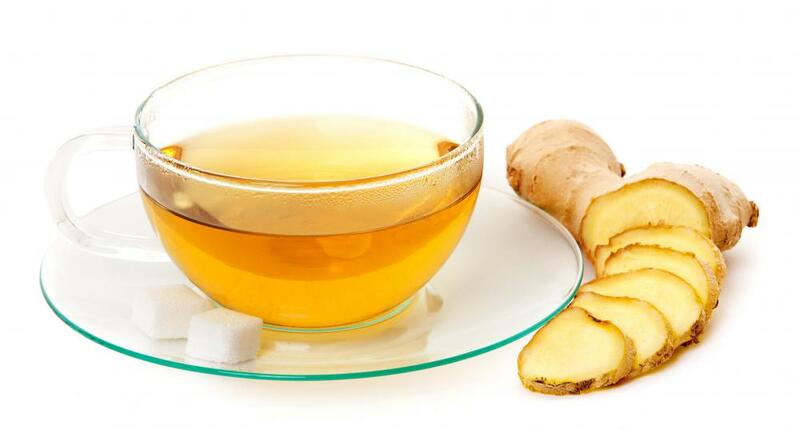 Gingseng, also an adaptogen, is used in many forms such as in tea. Adaptogens may be used as natural remedies for depression, anxiety, and stress. Adaptogens are herbs that appear to increase the body's ability to adapt to stress and changing situations. People have been consuming them for years, especially in Asia, and in the 1940s, Western scientists began studying these substances to learn more about them. The exact mechanism through which an adaptogen works is unclear so far, as it seems to be caused by an interaction of multiple chemical compounds. Many health food stores sell the herbs in pure form, along with tonics, restoratives, tinctures, and blends that contain these interesting botanical ingredients. In order to be considered an adaptogen, an herb must have three traits. It must be nontoxic to the user, at least in any reasonable amount. The herb must also generate a nonspecific response, meaning that it does not target a specific region of the body, but benefits the body as a whole. In addition, it must help to create a state of balance or normalization in the patient, restoring the natural homeostasis. In addition to helping the body adapt to stress, these herbs also appear to be good for people in general; many of them are high in antioxidants, for example, which can help fight heart disease. These compounds have been used to treat fatigue, stress, and anxiety for thousands of years. They were included in many tonics and drinks before people really understood how they worked; many European folk remedies, for example, contain licorice, a known adaptogen. In Asia, many people have consumed ginseng for thousands of years as a daily tonic, and Native Americans consume their own ginseng species. Herbalists may prescribe their use as part of a daily regimen of herbs to help keep a patient healthy, stable, and happy. These herbs may also be prescribed to treat specific conditions related to stress, and they may be combined with other compounds for a desired effect. Natural remedies for depression, tension, stress, or anxiety often include adaptogens, as can be seen by people who look closely at an ingredient list for many traditional home remedies for these problems. While adaptogens can be a good way to treat imbalances in the body, they are not a cure-all, and they should also be used under the supervision of an herbalists. Herbalists have studied their field extensively, and they will take the time to learn more about a patient's specific circumstances to create an ideal herbal prescription. Those who do decide to add these and other herbal supplements to their diet should talk them over with a medical professional, especially if the patient is taking prescription drugs. I have found an Adaptogen complex that is live-sourced and tested for cellular resonance. Being the adaptogens work on a cellular level, it makes sense their cells should remain intact when mass produced. I've been taking a product with three adaptogenic herbs in it, and I've never felt better. I'm taking the immortality herb, white korean ginseng, and chinese skullcap. It's an amazing combination for lowering blood sugar, reducing inflammation, mental clarity and well-being, regulating body weight and many other things. Adaptogens are amazing. can't wait for the day they put our western medicine out of business. I like the adaptogen! It is a very effective herb that is the main ingredient in EPX Body Restore that is now being used worldwide. I love Adapt an adaptogen by VAXA. I started doing Zumba and then discovered Adapt - wow what a difference. The class lasts an hour when we began the cool down I looked at a classmate and said "we're done?" The class went so quickly and I felt I get the most out of the class when I take the Adapt. Awesome! Schisandra berries are adaptogens that help alleviate night sweats. They are pepper-y, spicy tasting.